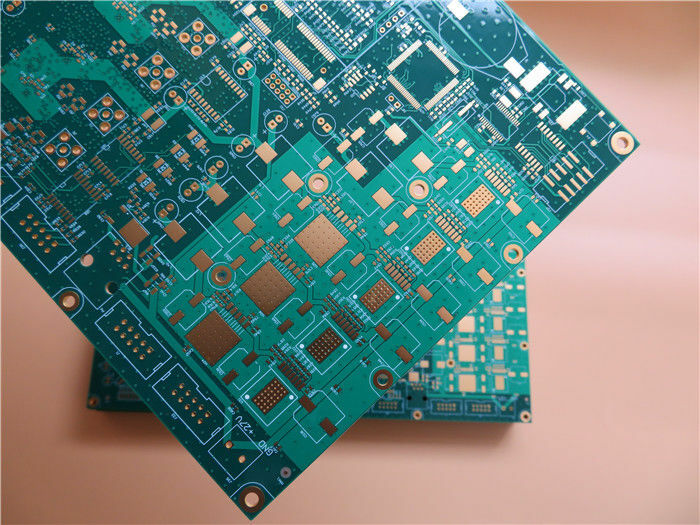 Multilayer PCB's represent one of the most complicated products in the PCB industry. 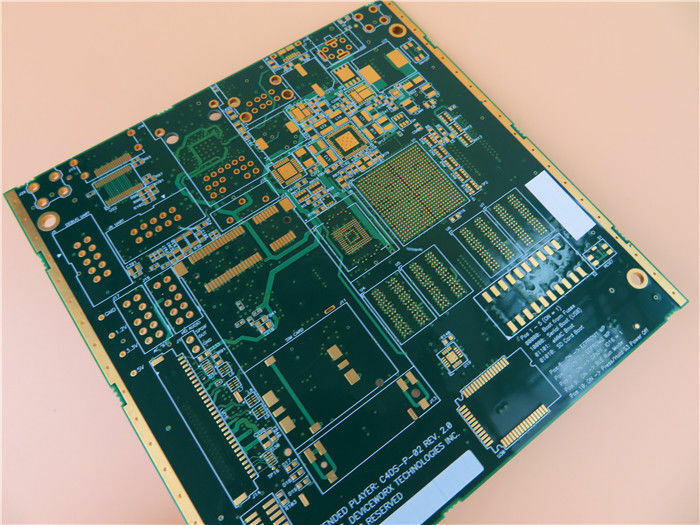 A breakdown of a multilayer PCB shows that it consists of three basic elements: thin rigid laminates, prepreg sheet for bonding the laminates and copper foils. 1) To accommodate a larger number of interconnections that steadily increasing use of high pin-count integrated circuits(IC). 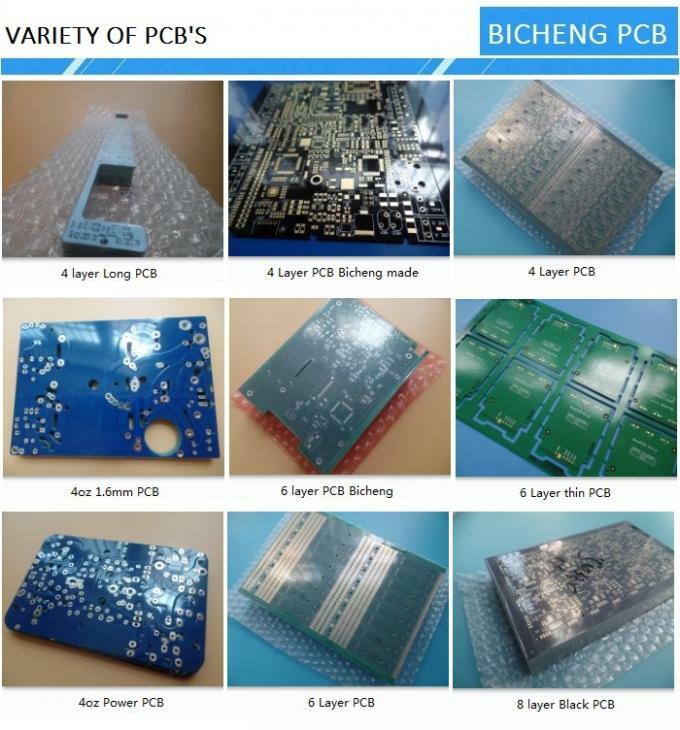 2) To establish an electrical performance of the multilayer PCB, such as voltage and ground planes, EMC-shielding and circuit speed etc. The purpose of stackup is to interleave the thin laminates and the prepreg sheets in correct sequence and ensure correct layer-to-layer registration. The stackup of multilayer boards can be done in many different ways. 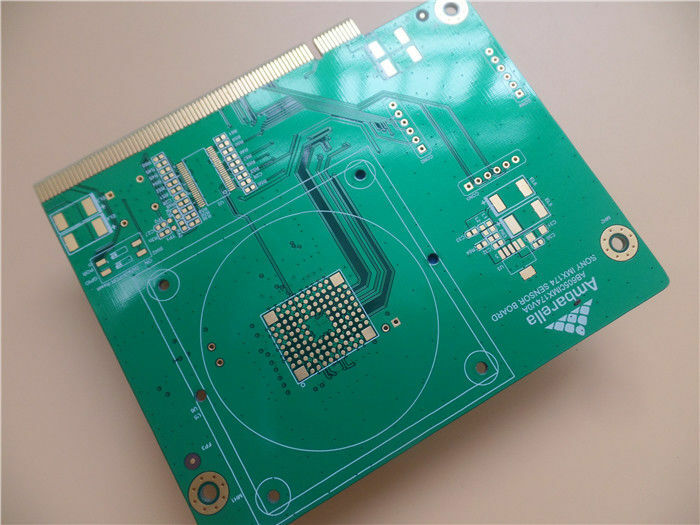 1) In general, a multilayer board consists of a number of very thin print-and-etch inner layers, but drilling of holes has not been carried out. 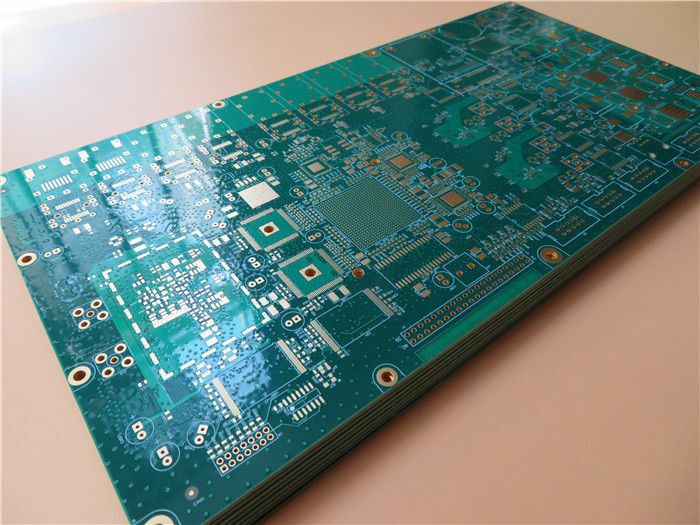 Outer layers of the multilayer board remain unetched. 2) Layers from top to bottom are bonded together in close registration by means of thin plies of prepreg. The bonding is performed under close temperature and pressure control in a lamination press. 3) After lamination, they are the processed in very much the same way as an ordinary double-sided PTH boards, i.e. holes are drilled, cleaned and plated. 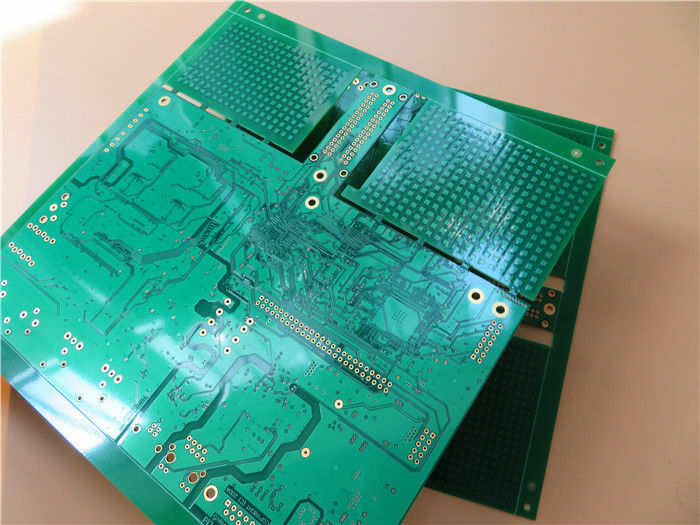 Outer layers are etched to develop the circuit pattern. Solder masks are applied and solder coating (HAS, ENIG etc) is performed. 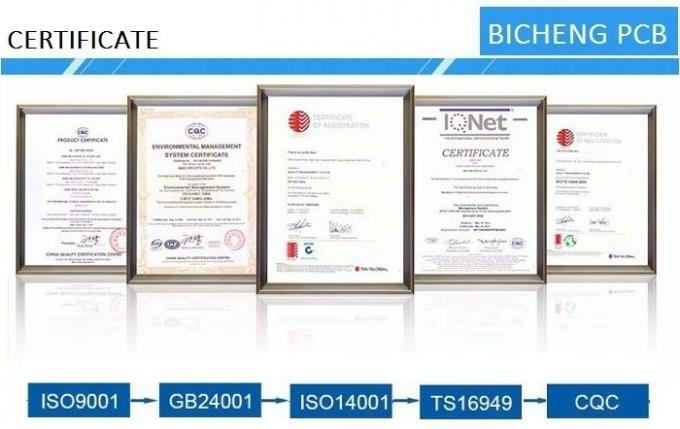 for inserting usage.The base material is from Taiwan ITEQ supplying 1 up PCB per panel. 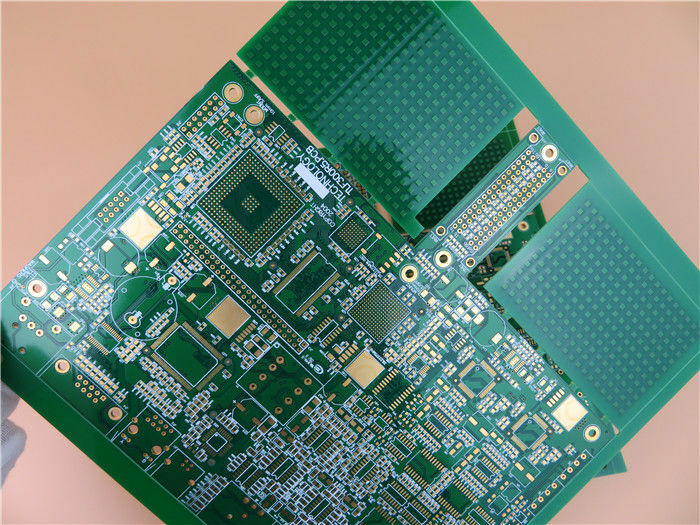 D. Meeting your PCB needs from prototype to mass production.